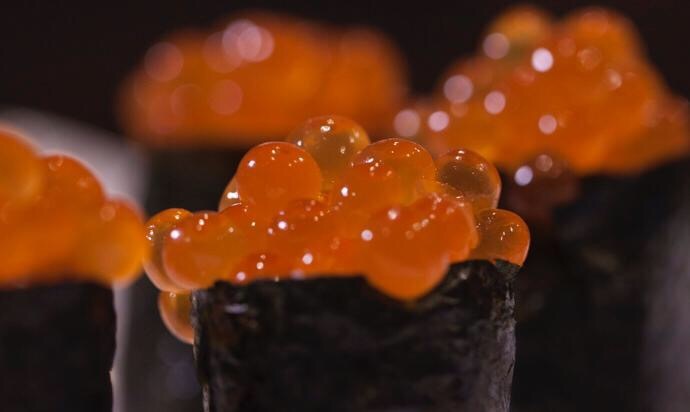 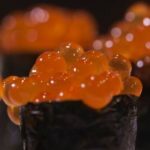 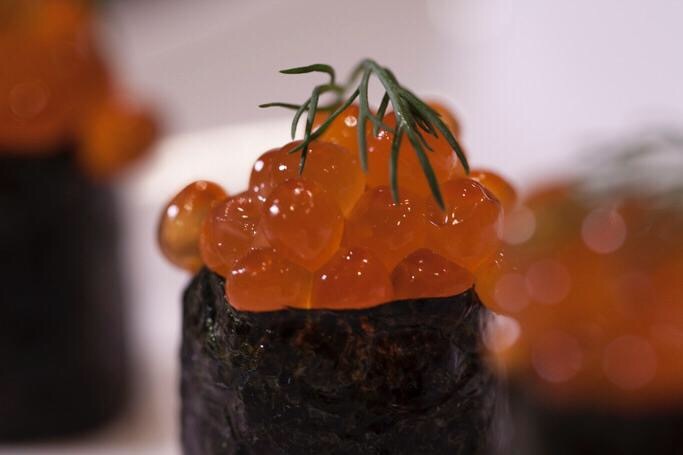 The Wild Chum salmon caviar is also known as Keta salmon caviar, and in Japan, salmon roe is known as “Ikura”, where it is a very popular delicacy used in Japanese gastronomy, commonly eaten in sushi rolls or as a topping on rice, but is also great for a variety of dishes. 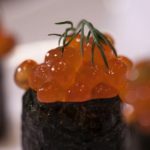 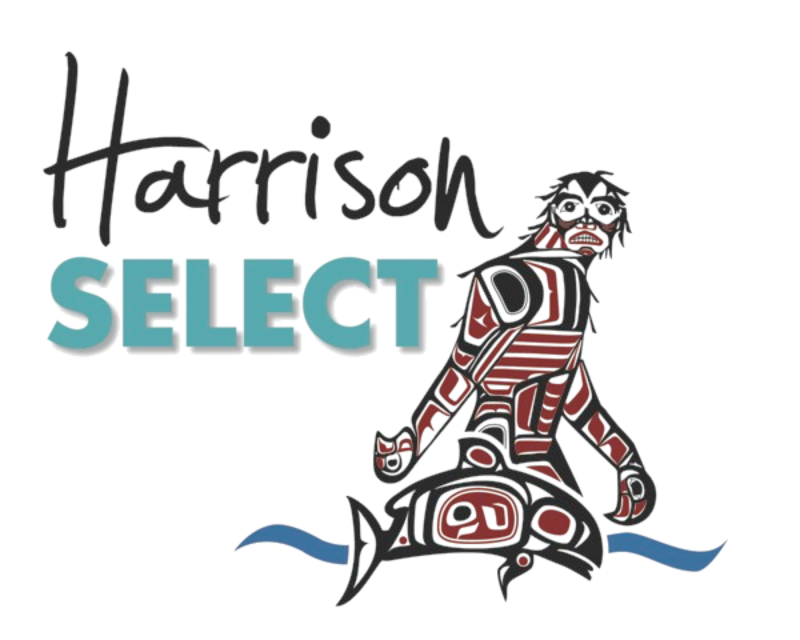 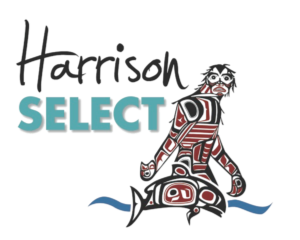 Our sustainably caught river wild chum salmon brings a caviar with a unique taste, soft texture, and highest quality, always complying with food safety on the processing methods. Frozen product. 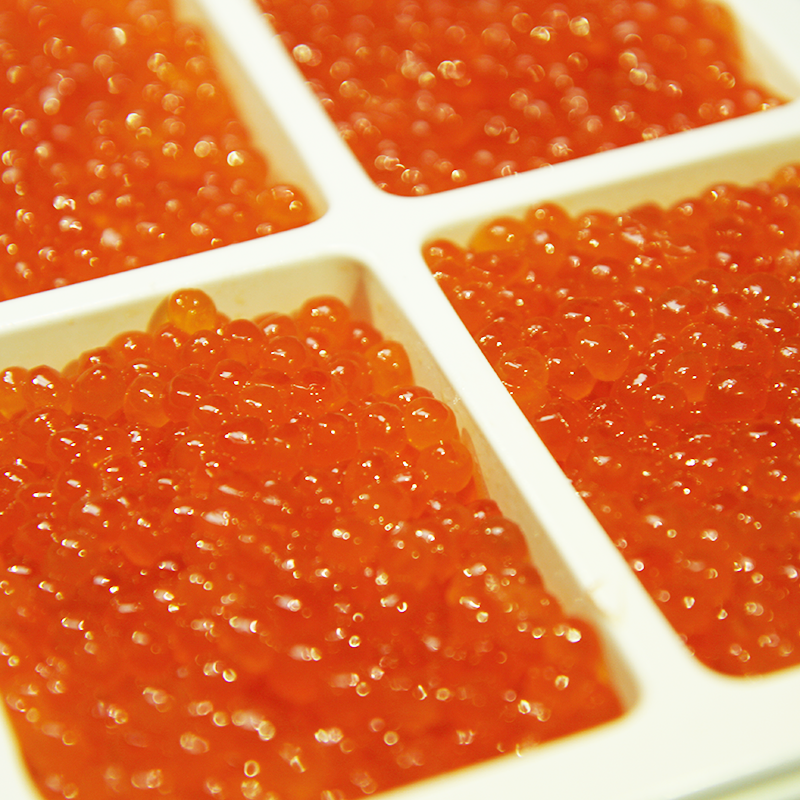 Keep refrigerated after opening. Comes in 1kg frozen package divided into 4 blocks of 250g for individual thawing.